Server computing set to shift overnight. Chip giants AMD and Intel are separately set to introduce new processors next week that will power the next generation of servers optimised for virtualised environments. The press has been invited to events Tuesday and Wednesday by AMD and Intel respectively - in which AMD is anticipated to launch its 12-core 'Magney-Cours' server chips and Intel is expected to launch its 8-core Nehalem EX processors. Both chips promise such performance gains that analysts predict commodity x86 servers will increasingly be lashed together using virtualisation software to handle workloads usually reserved for larger, RISC-based systems. 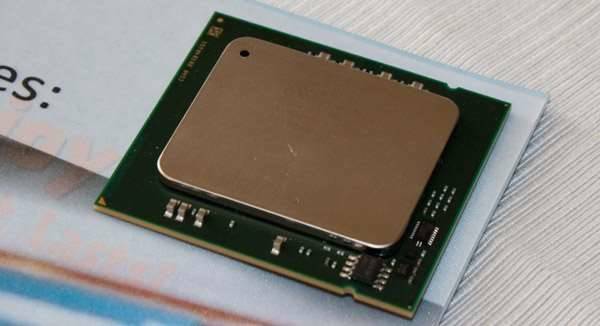 Intel's Nehalem EX, originally promised in late 2009, is based on Intel's 45nm process, and offers eight execution cores (16 with hyper-threading) and 24MB of cache. During its development, Intel execs boasted that the processor would boast nine times the memory capability of its predecessors. IBM has already jumped the gun on its systems rivals, cheekily describing the performance gains of its next generation servers based on Nehalem EX, without disclosing any price or availability details - details which would have broken a non-disclosure agreement the server vendors hold with Intel. Representatives from Dell Australia said this week that their equivalent servers will match IBM's claims. 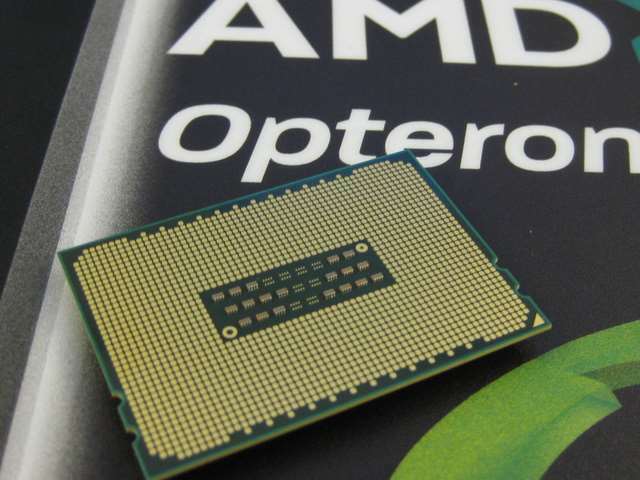 AMD's 'Magney-Cours' Opteron 6100 series of chip offers a massive 12 cores, and like Nehalam EX will offer four memory channels per processor. Stay tuned for all the news from the two launch events next week, plus some benchmarking results.